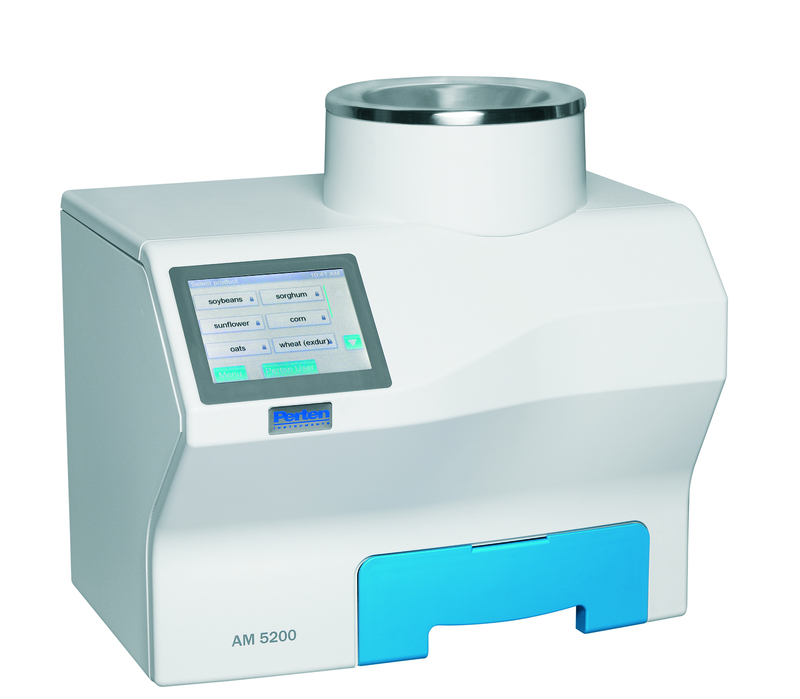 Second Generation 150 MHz Technology – Moisture and Hectoliter Weight/Test Weight in 10 seconds. Higher frequencies provide greater penetration of samples; the updated UGMA provides a more accurate result regardless of temperature or crop type; the improved mechanism provides better repeatability. Together this make the AM 5200 the most accurate and repeatable moisture meter available. It can analyze grains, oilseeds, pulses, beans, lentils, seeds and more for moisture, Test Weight/Hectoliter Weight, and temperature.